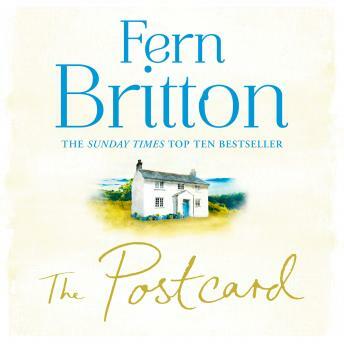 You will love this witty and warm novel from the Sunday Times best-selling author Fern Britton. Secrets. Sisters. The summer that changed everything . . .
Life in the Cornish village of Pendruggan isn't always picture perfect. Penny Leighton has never told anyone why she's estranged from her mother and sister. For years she's kept her family secrets locked away in her heart, but they've been quietly eating away at her. When an unwelcome visitor blows in, Penny is brought face to face with the past. And a postcard, tucked away in a long-hidden case, holds the truth that could change everything. Young Ella has come back to the place where she spent a happy childhood with her grandmother. Now she's here to search for everything missing in her life. Taken under Penny's broken wing for the summer, the safe haven of Pendruggan feels like the place for a fresh start. Soon, however, Ella starts to wonder if perhaps her real legacy doesn't lie in the past at all.